On the drive to Grey Haven, I was certain we were lost. Georgetown isn’t easy to find on the map. But then you see you the welcoming sign, and the Grey Havens Inn is a hidden gem on the water in Maine. 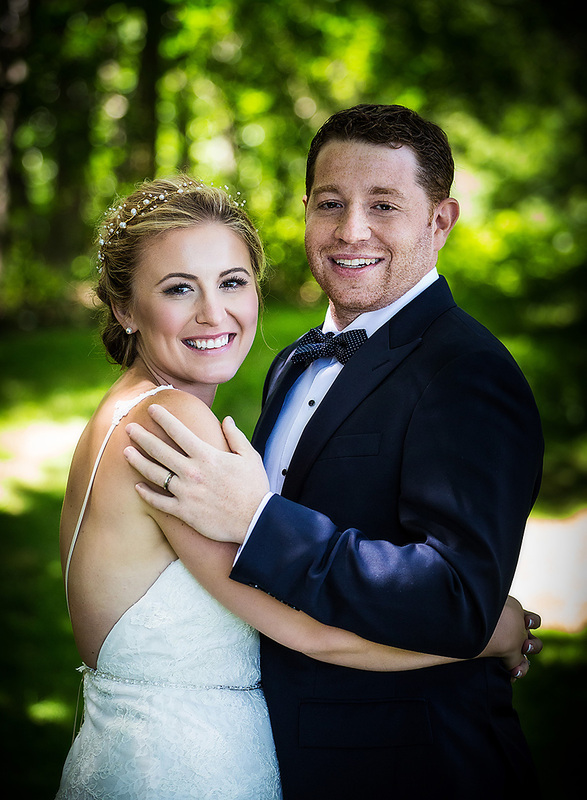 The scenic beauty of Maine and the refined elegance of the Grey Havens Inn were perfect complements to this beautiful,fun and romantic wedding! This page is optimized for search results for Grey Havens weddings, wedding photographers, and for Grey Havens wedding photography. Hopefully that's what you were looking for!